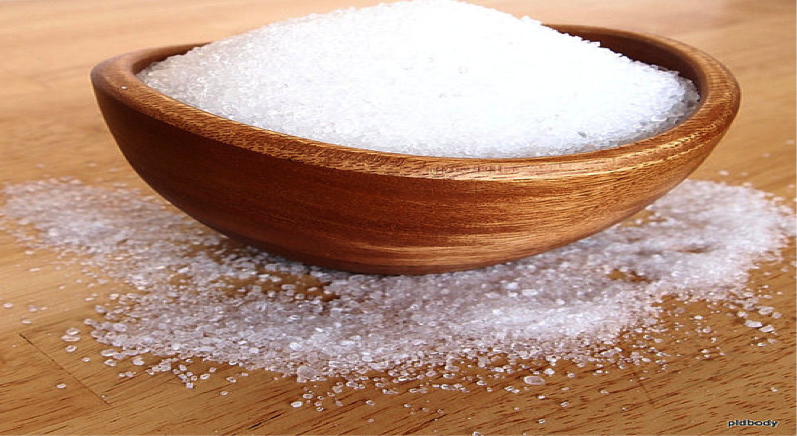 Epsom salt is a popular treatment used for muscle soreness and other bodily aches and pains. According to the Epsom Salt Council, Epsom salt isn’t just folklore anymore as numerous studies show that Epsom salt is an effective over-the-counter remedy for treating a variety of conditions. Although Epsom salt is well-known for treating sore muscles, many people don’t understand the mechanism — or the potential — behind the therapy. Muscle aches and pains can stem from a variety of causes. Medical conditions that commonly cause soreness in or around muscle tissue include rheumatoid arthritis, chronic fatigue syndrome, fibromyalgia and the seasonal cold or flu. Exercising and physical exertion can also cause muscle soreness. Those with bodily aches and pains can benefit from an Epsom salt compress or bath soak. How to use Epson salts?